Dr Platanitis completed his Doctorate in Counselling Psychology at the University of Manchester, an MSc in Psychology at the University of Sheffield Hallam, an MSc in Counselling Psychology at the University of Sheffield and a BSc in Sociology at Panteion University of Athens, Greece. He is currently working as a counselling Psychologist in a London NHS Trust. He has experience from different NHS settings including primary and secondary care services as well as others such as drug rehabilitation units. 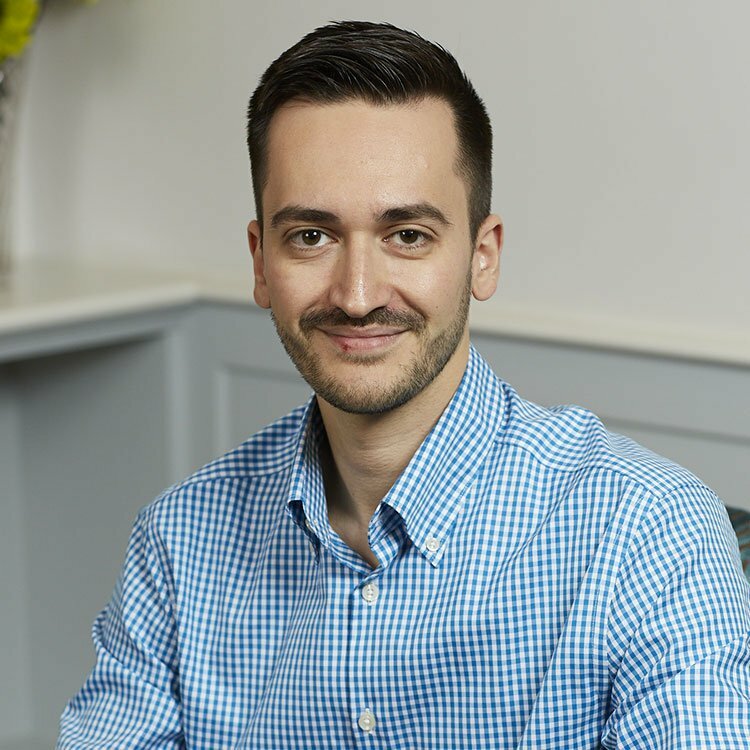 His core training was based in person centered and cognitive behavioural therapy (CBT) but he has an interest inand offers a range of evidence based therapeutic models such as schema therapy, cognitive analytic therapy and mindfulness approaches. Dr Platanitis offers an integrative approach, adapting the way of his work to his client’s needs. He has experience working with young people and adults with a wide range of presentations including low mood, depression, low self-esteem, anxiety issues including obsessive compulsive disorder, generalised anxiety disorder, health anxiety, bereavement issues, post-traumatic stress disorder, phobias, anger and relational issues. He has a special interest in relationship difficulties, trauma, depression and anxiety related issues offering a range of evidence based therapeutic techniques.